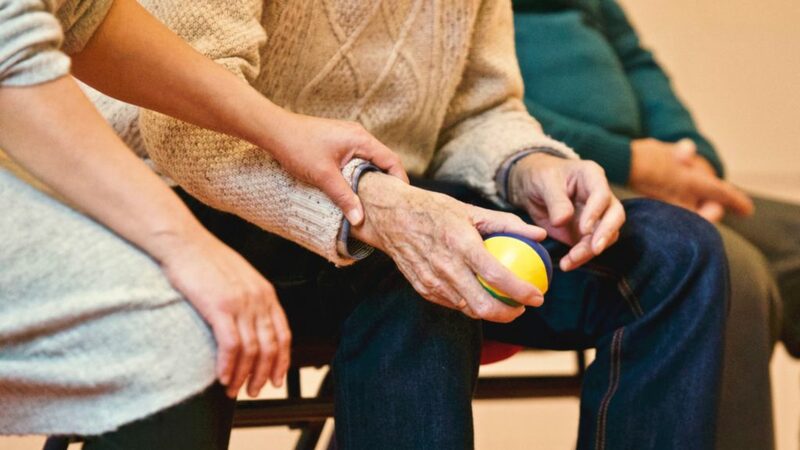 A Lasting Power of Attorney (LPA) gives a person you trust, usually a relative or friend, power to act on your behalf if you are unable to do so yourself due to a mental or physical incapacity. Manage your financial affairs in the event of an accident or incapacity. Ensure the decisions made on your behalf are what you would have wanted. Make decisions according to your wishes with regard to any medical treatment. Ensure any care you receive is in line with what you would expect and what your loved ones would expect. Your loved ones would be the people making decisions on your behalf and not a Court. We are able to provide an application and registration service in a simple and straightforward manner with a view to minimising delays. We also offer support on a face to face basis from a solicitor within a traditional high street firm. One that can deal with decisions about money and financial affairs. One that can deal with decisions about health, care and welfare. The key difference is that a Property & Financial Affairs LPA can be used with someone who still has capacity, whereas a Health & Welfare LPA can only be used once a person has lost capacity. A person administering a Property & Financial Affairs LPA can make decisions on things such as buying and selling your property, dealing with your bills, running your bank accounts and investing your money. If you have a Health & Welfare LPA they can generally make decisions about where you should live, how you should be treated medically, what you should eat and who you should have contact with. You may appoint anybody you trust to be your Attorneys, provided they are over 18, not bankrupt and they are willing to take on what is a very responsible role, being an Attorney is a serious responsibility. It is their duty to make all decisions in your best interest and they must follow certain principals set out in the Mental Capacity Act aimed at making sure you are encouraged to make your own decisions where possible. As a Donor you can restrict or specify the types of decisions that your Attorney can make for you, or you can allow them to make all of the decisions on your behalf.